Our Team – Forgotten Soldiers Outreach – Non-Profit shipping encouragement to USA Military Servicemen and Women. Lynelle has always been involved with helping others which propelled her to earn a degree in Sociology from the University of Florida. 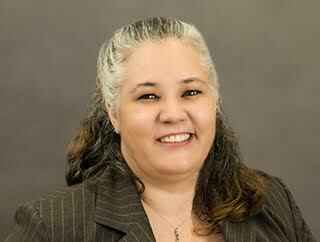 She began her career as a social worker with the State of Florida. After several years, she switched gears into property management. In 2006, Lynelle retired to devote her time to the continued development of Forgotten Soldiers Outreach. In 2003, Lynelle was in contact with a co-worker who had a son that was deployed to Iraq. This soldier and his squad members, were becoming tired and frustrated, longing for home. Lynelle started collecting items to send to them to lift their spirits and provide encouragement. Thus, from humble beginnings, Forgotten Soldiers Outreach was born. In March of 2004, after a profile segment on Good Morning America, Forgotten Soldiers Outreach became nationally known as a 501(c)3 non-profit organization. 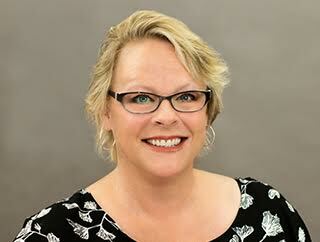 Lynelle resides in Lake Worth, Florida with her husband and son. Chris served 13 years in the Marine Corps with six combat deployments. He was medically retired in 2013 at the rank of E-6 Staff Sergeant due to combat injuries suffered from an IED blast in Afghanistan. As a recipient of many care packages while being deployed, Chris knows the impact and connection that a small box can make. He joined Forgotten Soldiers Outreach in 2015. Chuck is a native Floridian and a Marine Corps veteran having served from 1972-1981. He has been an integral part of Forgotten Soldiers Outreach since 2004 and his son was one of the first to receive a care package from the organization. Annelies has been involved with Forgotten Soldiers Outreach since 2005 and was appointed to the board in 2006. 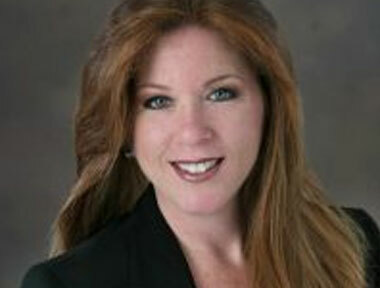 For over 20 years she has practiced law in Palm Beach County and surrounding areas. Annelies is active in many lineage societies where she has held local, state and national positions. Sgt. Andrew Snow, Art’s son was another early recipient of the Forgotten Soldiers Outreach care packages. Believing in the organization’s mission, Art and his wife began volunteering in 2005. 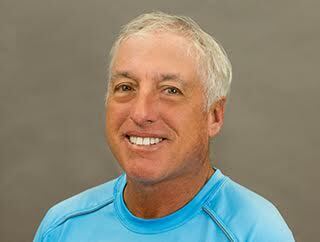 Art is the Director of Tennis at Via Mizner Golf and Country Club in Boca Raton., Florida. Joanne joined Forgotten Soldiers Outreach in 2016 and has been instrumental in organizing fundraising events. 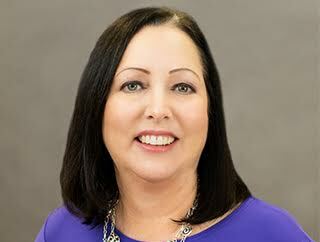 She is a financial sales/management professional with over 20 years combined experience in business development and financial service management. 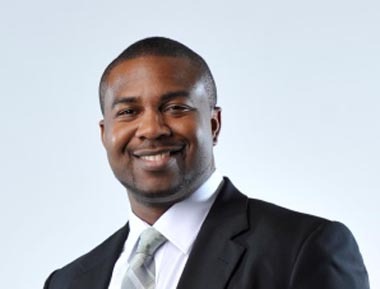 Major General Jackson has been an ardent advocate for Forgotten Soldiers Outreach since the organization’s inception having served as an Honorary Board Member since 2004. He was appointed to the Board of Directors in 2015. 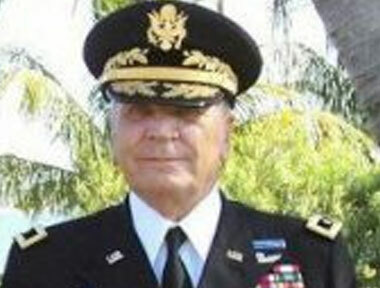 His military service career covers a span of thirty-seven years and he retired as a Major General in 1984. 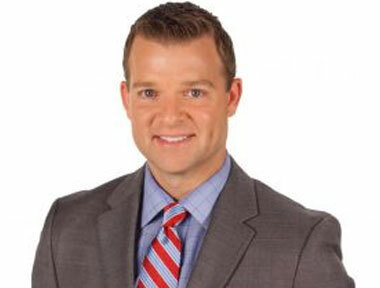 Jay has been in South Florida since 2002 working for WPTV as a reporter and anchor. He has won multiple Associated Press awards and has received multiple nominations for Emmy awards. 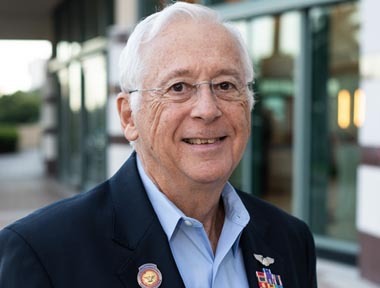 Jay has been involved with Forgotten Soldiers Outreach since 2004 and has served as a Director and as the Chairman of the Board. For the past 20 years, Walter has been employed with NextEra Energy, currently as a General Manager of Field Operations. 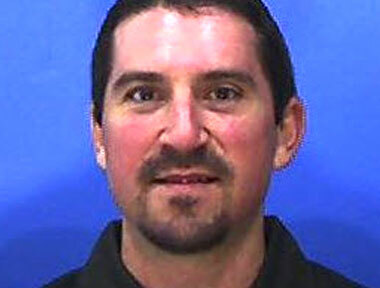 He is a native Floridian and Palm Beach County resident and proudly served in the US Army Reserve for over eleven years. While deployed to Iraq in 2004, Walter received care packages from Forgotten Soldiers Outreach and quickly understood the value of supporting our deployed personnel. Upon his return from active duty, he became involved with the organization as a volunteer and Horary Board member. A supporter of Forgotten Soldiers Outreach since 2006, Bill joined the Board of Directors in 2018. He graduated from the United States Military Academy and went on to serve in the United States Air Force as a pilot from 1970-1976. During that time, he was the recipient of numerous military awards, including the Distinguished Flying Cross, Purple Heart, POW Medal and Bronze Star. 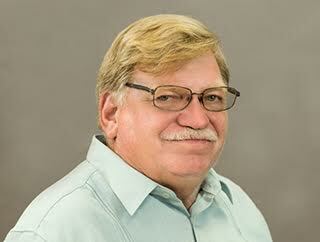 Bill is a retired senior system engineer and is very active in the armed forces community. Originally from California, Jeanelle moved to Florida in 2004. She started volunteering with Forgotten Soldiers Outreach in 2008 while her son was deployed with the Air Force. With her professional office management and organizational skills, Jeanelle was hired as the Assistant to the Executive Director in 2010. Jeanelle is an active advocate for our troops and works tirelessly to ensure they are not forgotten. Tara started her career working in community corrections as a probation officer and a child protective investigator. 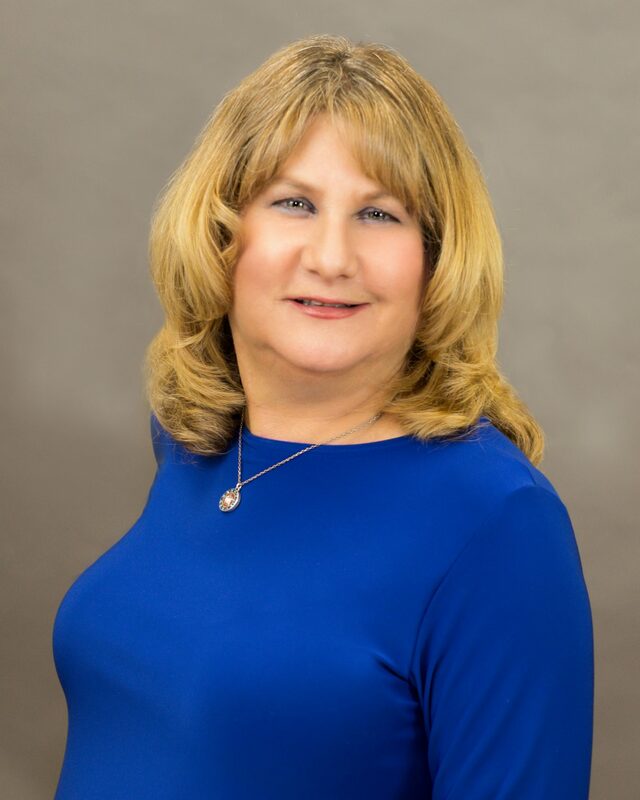 Recognizing the needs within the community, she switched gears and started life coaching for non-profit organizations which afforded many years of experience in the chemical dependency field as a substance abuse counselor. 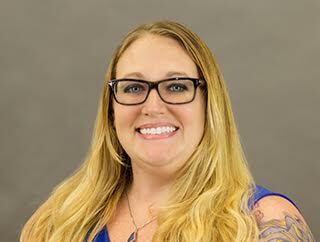 After being married to a veteran with PTSD, it was time to focus on her family and she switched to a finance career. In 2014, she started volunteering for Forgotten Soldiers Outreach and ultimately became the Finance Manager. Gina’s career has spanned over thirty years in emergency services and law enforcement. After retiring in 2013 as a Captain, she began volunteering with Forgotten Soldiers Outreach. The organization’s mission resonated with her as her nephew had served with the Navy in Iraq. Gina now works as the Volunteer Manager, organizing events and managing the volunteer activities.